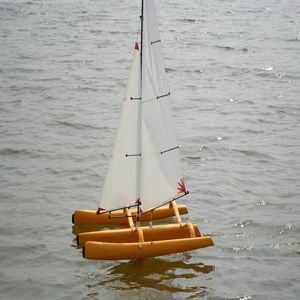 The FireDragon1000 is the smaller brother of the FireDragon designed by Roland and build by RCSails. 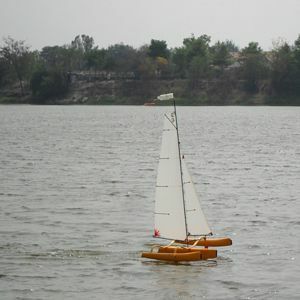 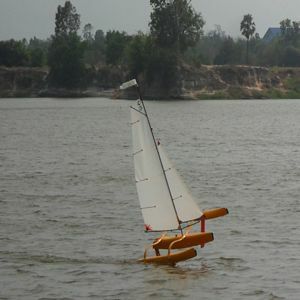 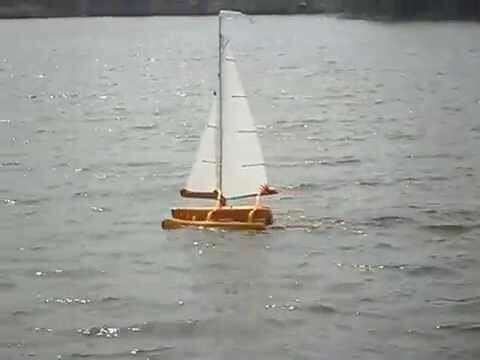 The boat has slim floats and slim main hull only 11.5 cm wide. 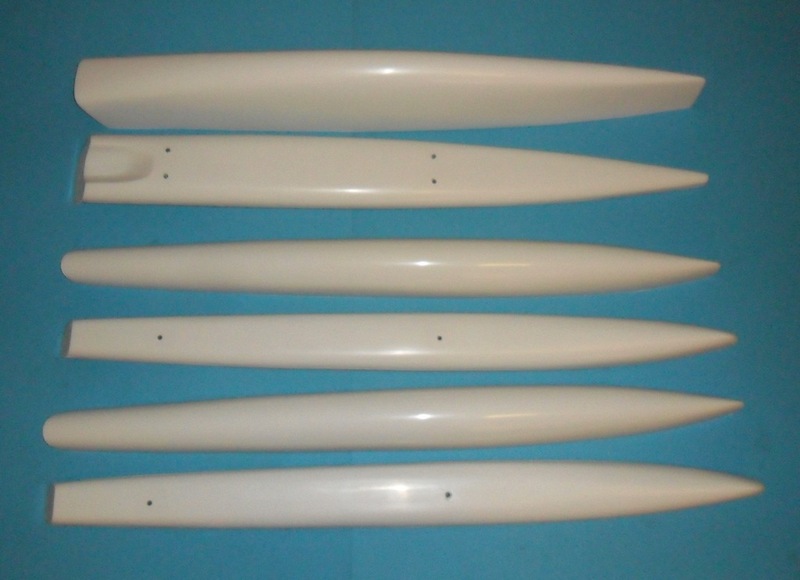 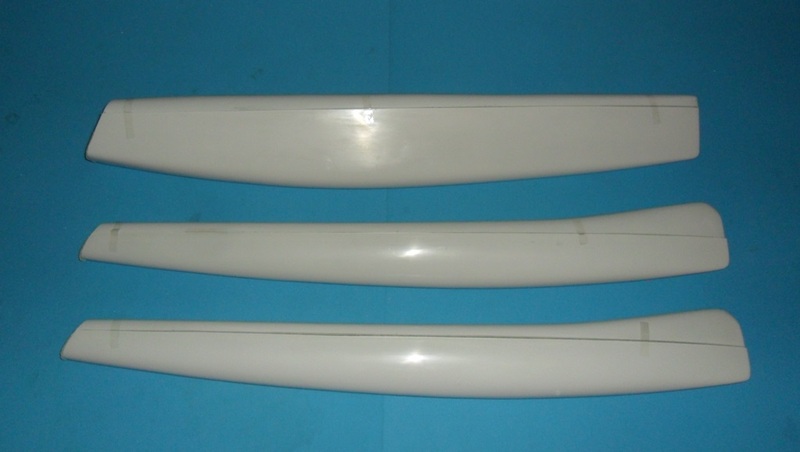 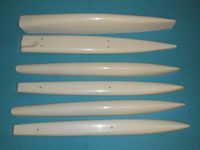 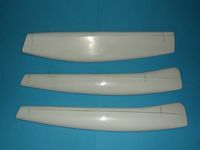 The hulls are only 980mm long, the kit can be shipped word ide by inexpensive postal service. 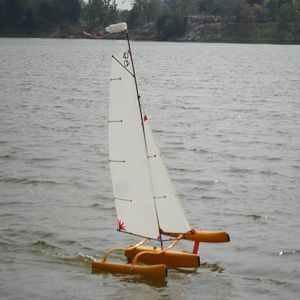 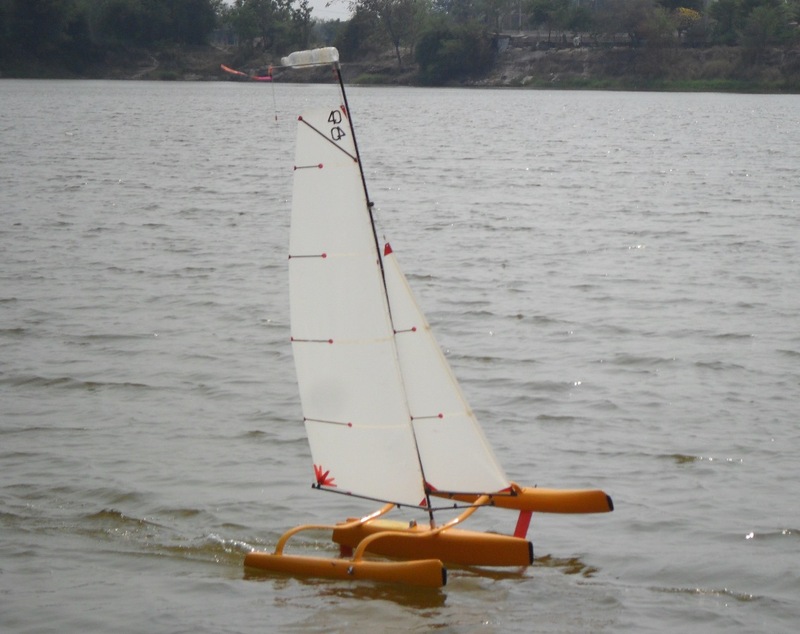 With a T-foil rudder the FireDragon1000 is fast and stable. 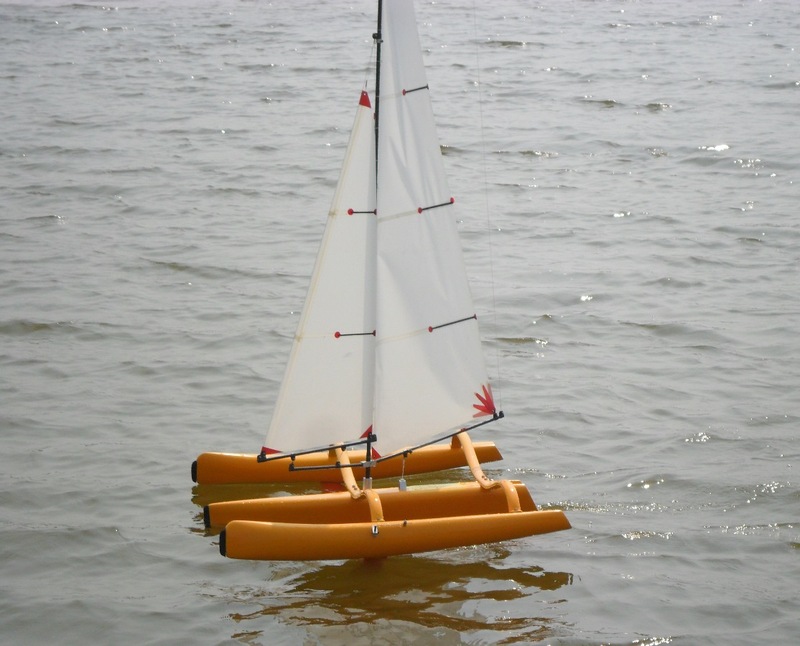 The boat can be equipped with V-foils. 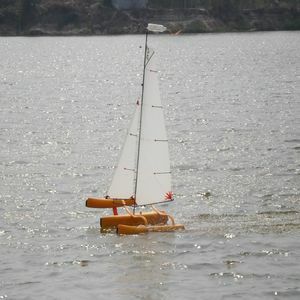 Have a look at the pictures and the video clips of the prototype.